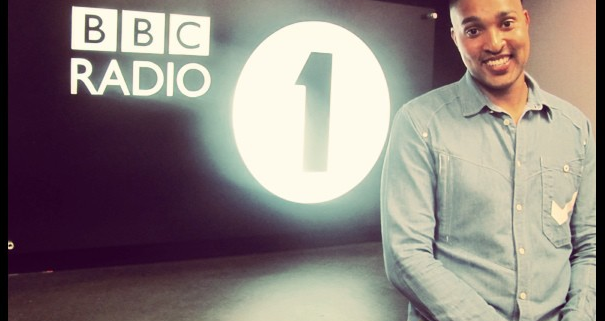 BBC Radio 1Xtra – Marcus Radio Marathon! You are here: Home / Projects / BBC Radio 1Xtra – Marcus Radio Marathon! On Saturday Marcus will be waking the nation in place of Nick Bright from 7am and your Sunday afternoon will be hosted in place of CJ Beatz. Then he will be back at 4pm to cover Ace & Vis! When he’s not presenting 1Xtra, Bronzy’s busy doing presenting and voiceover work for TV; he has also completed a mix-tape for Channel AKA.